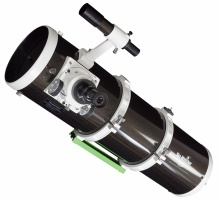 Specification and optics same as Startravel-80 but comes with 45º Erect Image Diagonal, and supplied without Equatorial Mount and Tripod. 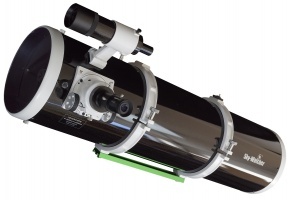 Complete with tube rings. 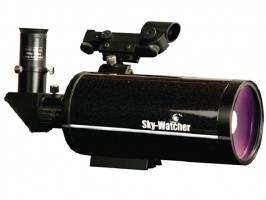 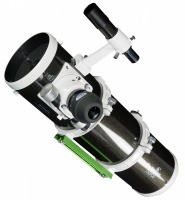 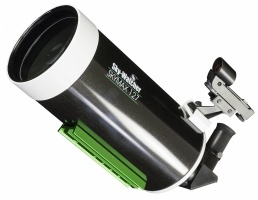 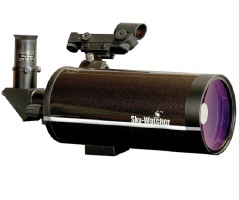 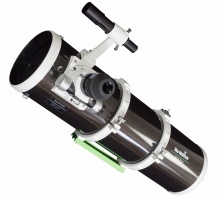 Offers the same high contrast, high magnification Maksutov optics as the Skymax-90 but has more aperture. 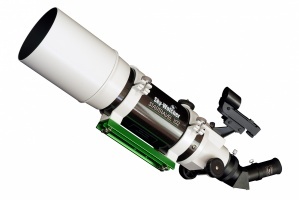 A compact but powerful, high-contrast, high-resolution Maksutov-Cassegrain telescope. 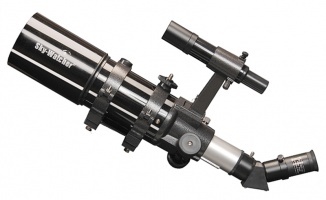 High-transmission multi-coatings are employed on all optical surfaces for optimum performance.